This would allow Chromebooks to stay connected even without Wi-Fi. As excellent as devices like the Pixelbook and Samsung Chromebook Pro are, there’s one thing that’s been missing for quite some time — LTE support. According to new code found within the Chromium Gerrit, that could be changing in the near future. Hermes is the codename for the project of implementing eSIM support for Chrome OS. Hermes will be responsible for delivering messages between devices with eSIM chips and carrier servers through profile downloads as well as service discovery for new carriers. Hermes aims to provide seamless integration with Project Fi and an easily portable API to be used on different hardware. It’s worth noting that the reference of Project Fi was later removed from the above description, but I find it hard to believe Google would spend the time adding eSIM support to Chrome OS and not integrate it with its own MVNO. If you recall, LTE on Chromebooks isn’t new. The original Google Chromebook Pixel from 2013 had an LTE model, but recent releases over the past couple years have failed to adopt this feature. 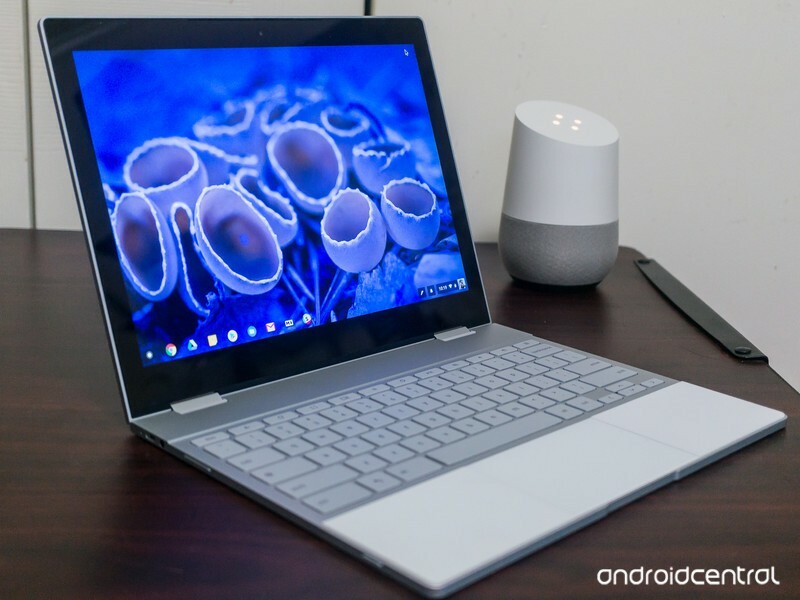 We should get more information on Project Hermes over the coming months, but in the meantime, I want to know — Would you use an always-connected/LTE Chromebook?